Both hailing from Italy, Was A Be and Synth Ethics are two of the freshest talents emerging in drum & bass right now. 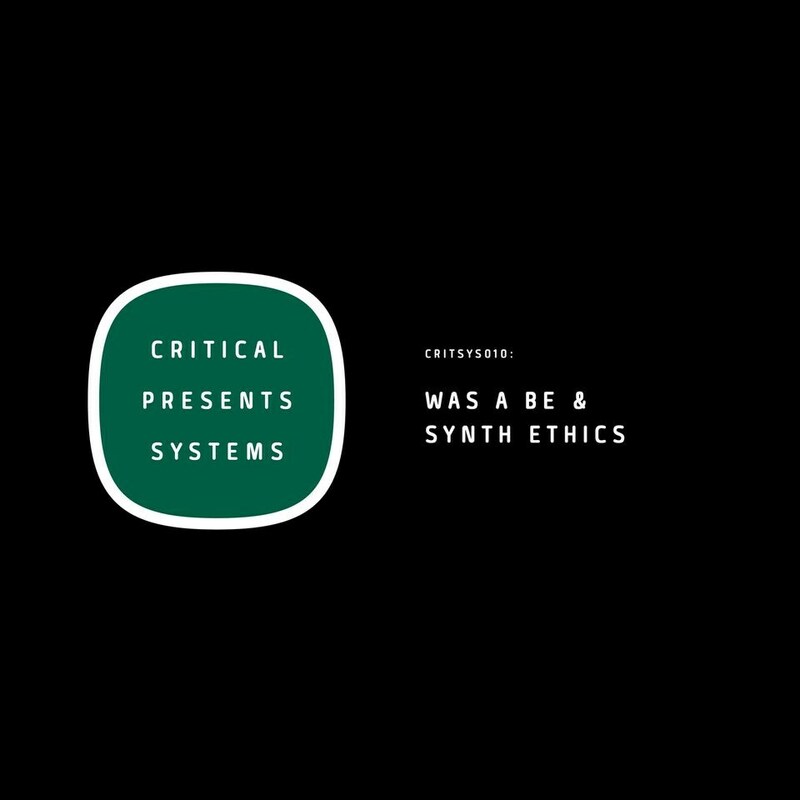 Joining forces for Critical's Systems series sees them cementing this reputation even further with four unflinching tracks full of dance floor and ingenuity. Viva Italia!